While most people run straight for the buses once the final bell rings, and others have clubs to attend every now and then, freshman Umar Chaudhry heads straight to the gym every day, changes, and runs miles with the cross country team until 5:00 p.m.
Chaudhry first found his passion for running back in sixth grade at Parkview, and he’s been doing it ever since. Although timid when it comes to his athletic abilities, Chaudhry held his head high and joined cross country — which ended up helping him with his running abilities even more. “I’m a runner. In the beginning of the cross country season I was very depressed in my abilities as a runner, but as the season went on, I saw myself getting better and better every day,” Chaudhry said. Besides cross country, Chaudhry plans on joining track in January to further strengthen his running abilities. “I definitely can say I have improved my time, stamina, and speed significantly,” Chaudhry said. Although being on any sports team here at Niles West is a big time consumer, Chaudhry manages to be both on Cross country and Track, while maintaining good grades. “He [Umar] wasn’t sure how his classes would be, but as the year went on, he’s doing way better than me,” admits older brother and junior Wali Chaudhry. Most freshmen come into Niles West feeling intimidated by being in a big and unfamiliar school, but lucky for Chaudhry, his brother was there to guide him and show him his way around the halls. “Umar at first was nervous. He didn’t know which classes to take, how they would be, or where to go, but I tried my best and convinced him to do sports — running,” Wali Chaudhry said. 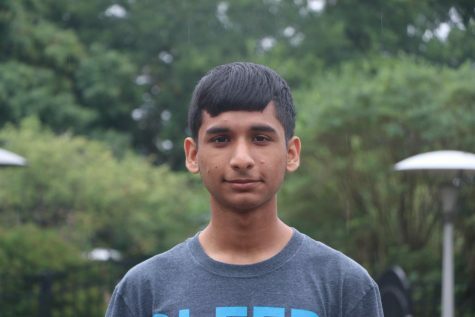 Although cross country season came to an end and Chaudhry is waiting until January for track, he keeps his mind off running by keeping himself busy with other subjects. 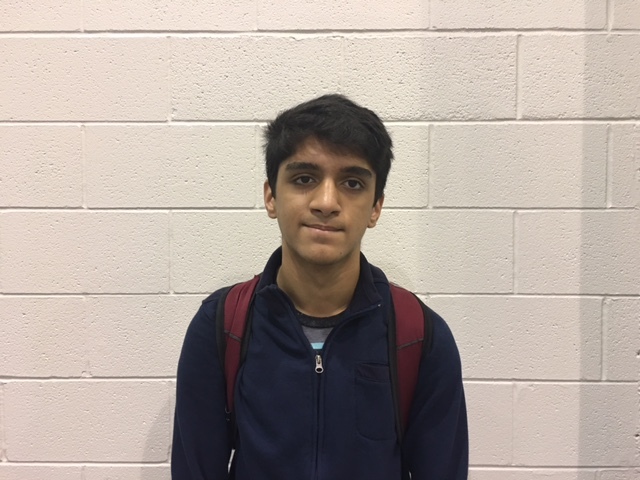 “Currently, I’m taking Business and Tech, and I think there a lot of good things I can learn in the business field and possibly keep pursuing throughout my years at Niles West if running doesn’t work out,” Chaudhry said. He even has his mind set to accomplish several goals after his freshman year. “I want to become one of the best runners in state and at the top at Niles West by my senior year. I also want to look into more business classes; it’s a good field,” Chadhry said. No matter what decision Chadhry makes, he knows he can turn to his older brother, who also is a runner, for advice whenever he needs it.